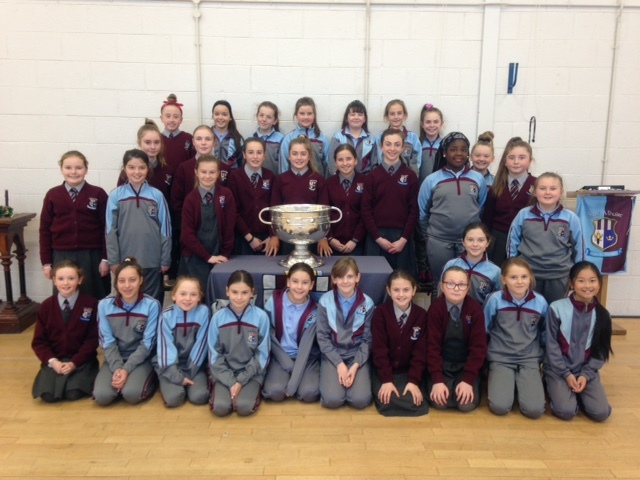 Last Friday, Sam Maguire dropped into our Senior Assembly. 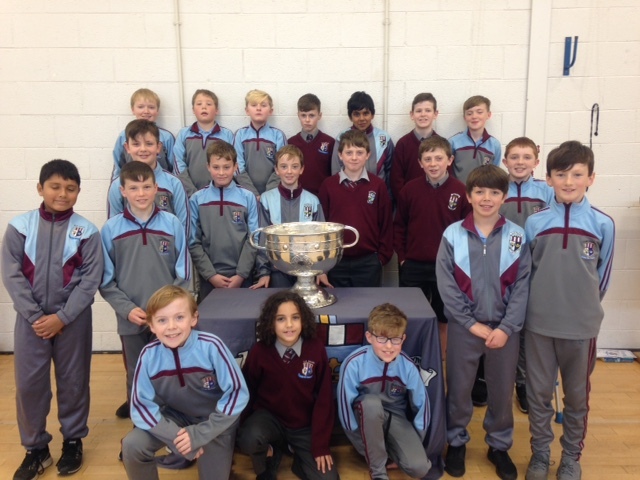 In the pictures you can see both of our gaelic football panels with Sam. 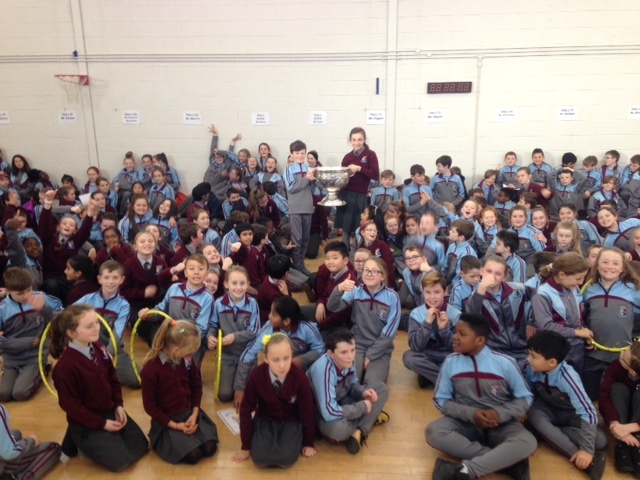 And well done to Mr Kirwan’s 6th class who won Senior Class of the Month for November, and to Ms Reilly’s Senior Infants who won Junior Class of the Month.